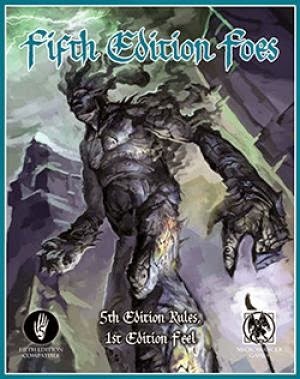 I'm always surprised how difficult it is for me to find out what are the new releases on DnDClassics.com each week (aside from this thread on RPG.Net). Then it occurred to me that I have a Blog and I'm always looking for subjects to post about! 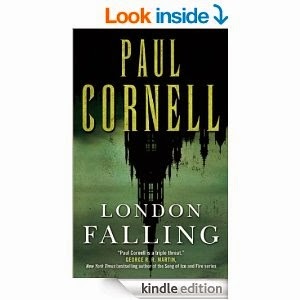 This is going to hurt my geek cred, but when I picked up London Falling (its sample was mind boggling good), I didn't realize he'd been writing comics for ages (Demon Knights for DC). The premise is essentially, a police procedural mixed with witches and ghosts mixed with football (soccer). As good as it is (its damn fine), I think if I were a brit, it would punch me even harder on levels that I can't relate to as I'm no soccer fan. The writing is robust and gritty and hurtful and the characters have grown and evolved and I'm not quite half way through. I can't recommend this enough. Its kind of EXACTLY the kind of monster hunter story I've been looking forward to reading. Don't waste a minute, pick it up today. So I've watched the first three episodes of Marvel's Agent Carter. Let me add, that while I'm enjoying all DC's TV shows, I am not a fan of Marvel's Agents of S.H.I.E.L.D. I can say I like Agent Carter better, but I'm still unsure of Marvel's foray into TV. From a Super Hero standpoint, why the reluctance to feature Superh Heroes as the central protagonists? While, I love Agent Carter's era and believe they are handling her fellow agent's reactions to a female agent, its gets a bit heavy sometimes. Especially, as the series has progressed, I wonder if Carter is the central character or if its Jarvis or even her fellow agent? Now here is where I turn things on their ear, if you look at Agent Carter as mere adventure TV, it works very, very well. In fact, as recruiter for a more general and female audience, its brilliant. And Marvel Studios has proven they understand how to recruit audiences. I just wish we'd get a real Super Hero show on ABC. Maybe the Netflix Defender tie-ins will offer a bit more of my central desire? But, at least I can watch Agent Carter until then and its worlds above S.H.I.E.L.D. Multiattack. 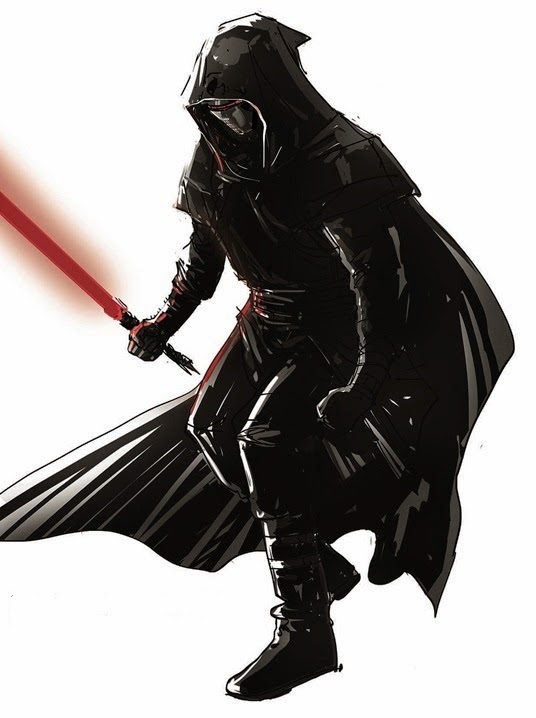 The sith apprentice makes two melee attacks with its light saber or one ranged attack with its force push. Light Saber. Melee Weapon Attack: +5 to hit, reach 10 ft., one target. Hit: 11 (3d4) radiant damage. Force Push. Ranged Attack: Strength Save vs DC 13 , range 30 ft., one target takes 1d8 force damage and is knocked prone on a failed save. The last several weeks have been uncharacteristically quiet in the City of Thunder. However, amidst the chaos of the few months, the Prime Minister's new Special Task Force on Cult Activity has stalwartly been the first, last, and perhaps only line of defense from the downright creepiness that has plagued our beloved Jarlsburg. Wether its smashing demoniac cultists, rescuing wayward nobility, or being a voice of reason and strategy amongst the city's elite, the STFCA has not left us, from our lowliest hobo to our most potent nobility, wanting for champions. Word has come to me that not only are the Council's current battle plans the brainchild of the STFCA, but that the Task Force will be leading our forces against the dreaded Blizzard King, himself! Rumors are circulating that key members of the STFCA have personally devised a plan involving a "super weapon" which is sure to end this war before it begins. We can only pray, to the Old Gods or to the New, that the rumors are true. Multiattack. The gunslinger makes three ranged attacks with its revolver or one with its knife. Revolver. Ranged Weapon Attack: +5 to hit, range 60/120 ft., one target. 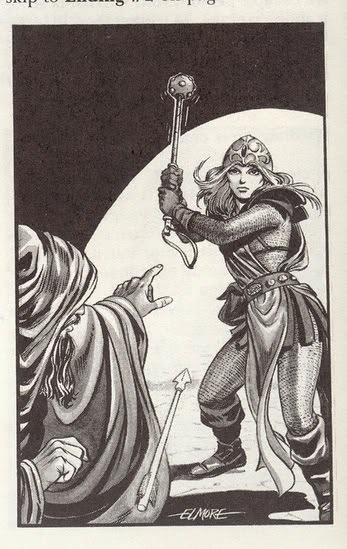 Hit: 10 (2d6 + 3) piercing damage. Knife. Melee Attack: +5 to hit, reach 5 ft., one target. Hit: 6 (1d4 + 3) piercing damage. Hard Times In Jarlsburg: Fall of the House of Dwyer? Just as House of Dwyer reals from yet more scandal due to the Bruth's eldest son, Kieron, this reporter is investigating reports that an unknown assailant has somehow entered into the Dwyer Suite at the Imperial Hotel and that both Kireon and his uncle Darius have been murdered! An anonymous source has confirmed that Bruth was so angry over his son's over the involvement in the death of Tibido Hammerstone, Ambassador to Iron Hall, that he had his youngest brother Darius and a crack security team to keep round the clock watch on the Dwyer heir. Word has come to me that at least two members of the Prime Minister's new Special Task Force on Cult Activity interviewed Kireon either prior to or during the assailant's attack. While, the security detail were not injured, I am following up reports that one of their number had to be escorted out due to "something unnatural, something not right, something out of a nightmare", according to Yuber Yatos on staff with the Imperial Hotel. No members of the Task Force could be reached for comment and House Dwyer is not being even remotely cooperative.